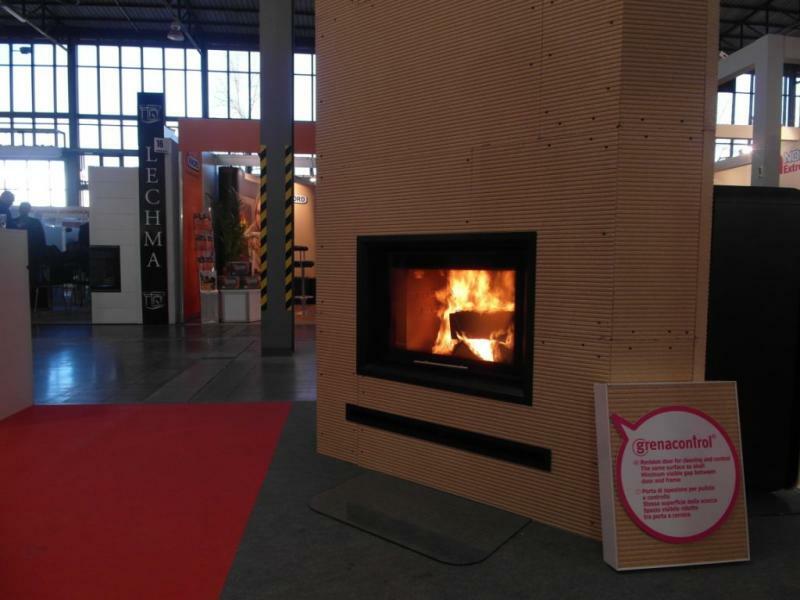 The biggest building industry and architecture trade fair in Central and Eastern Europe BUDMA 2014 took place in Poznan, Poland. 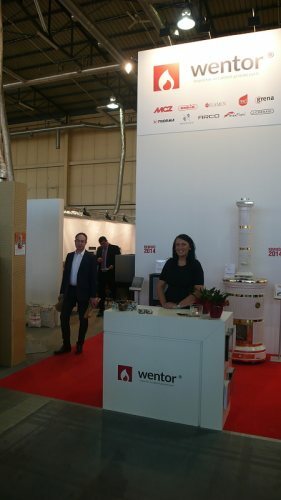 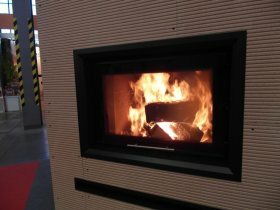 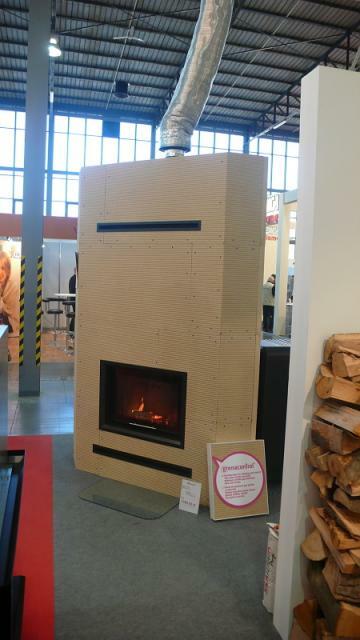 At the same time our important Polish partner was present at the international fireplace trade fair KOMINKI. 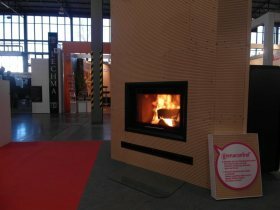 He presented our insulating boards Grenaisol which had already scored a great success worldwide but mainly in Europe. The material is of top quality which is shown by our returning customer base. The usage of Grenaisol for fireplace mantels, where it works as an insulating and construction board in one, is absolutely unique.